Podcast by Joe Findlay and Todd Murray. Episode #77 - MCU Commentary #18 - Avengers: Infinity War - "Gooderer"
Episode 76 - MCU Commentary #17 - Black Panther - "What Do You Mean THESE People?" 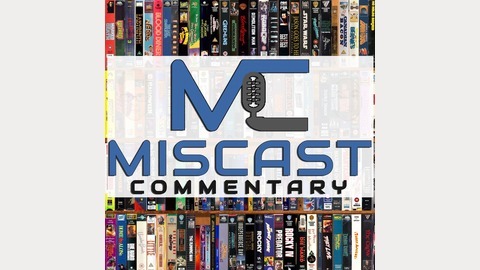 Episode 75 - MCR Commentary #16 - Thor Ragnarok - "Smurf Baby"
Episode 74 - MCU Commentary #15 - Spider-Man: Homecoming - "What Are We Running Here?" 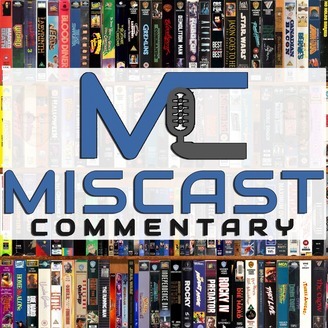 Episode 73 - MCU Commentary #14 - Guardians of the Galaxy: Vol. 2 - "Many a Tentacled Monster-Beast"